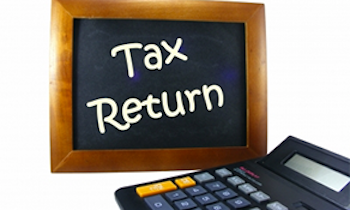 Living near or in Bray Park and need an Accountant for you tax return? 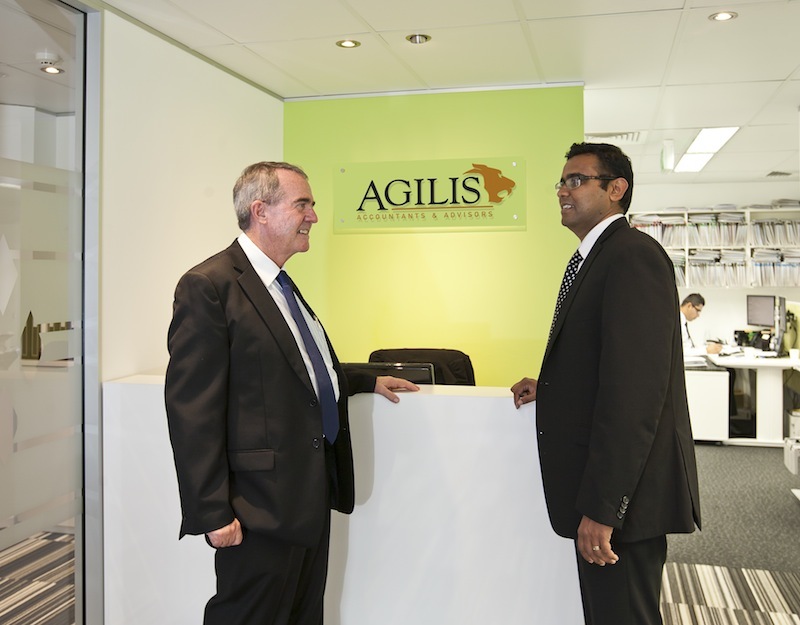 Agilis Accountants & Advisors service the Northern Brisbane region and have an office near you. 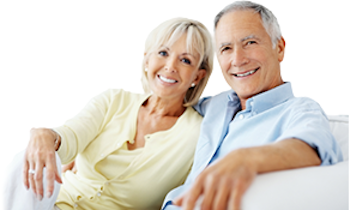 Want to book in for a FREE initial meeting? 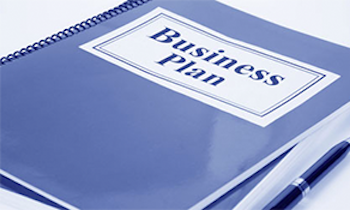 Call us on (07) 3510 1500 and we’ll organise a time for you to come in and meet with one of our partner accountants. How to find us from Bray Park?